Fill in the form to unlock your guide to navigating this major business change. 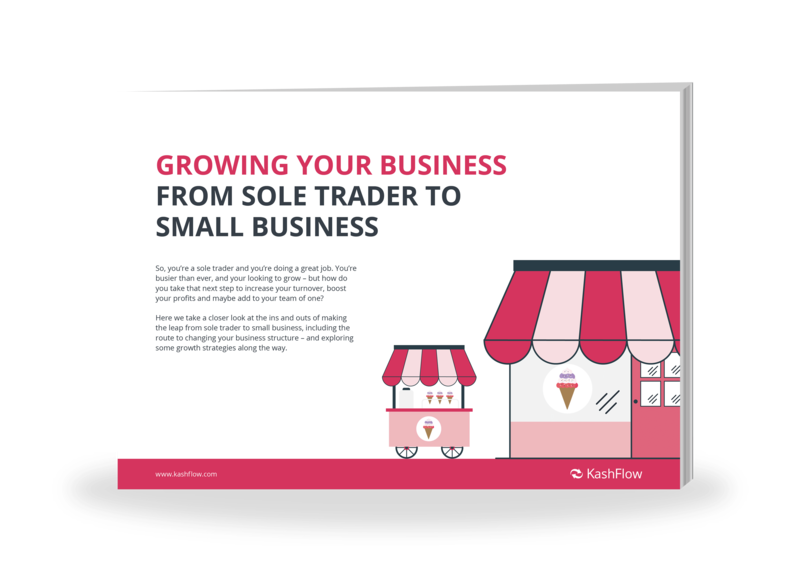 Learn the tricks behind growth management, business plans and seeking support. Thought about becoming a limited company? Here’s what you’ll need to know. Is a partner thinking of joining? Find out how it’d work. Know the differences between employees and contractors, and find which is right for you.